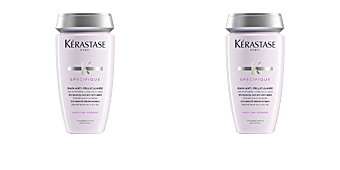 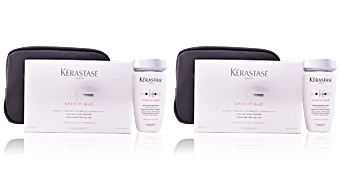 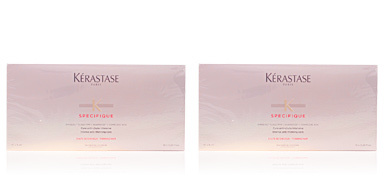 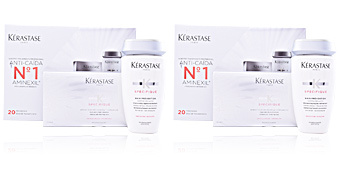 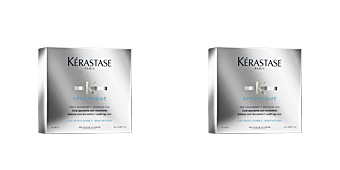 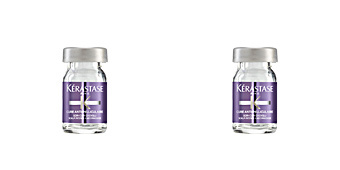 SPECIFIQUE Bain Divalent by Kérastase. 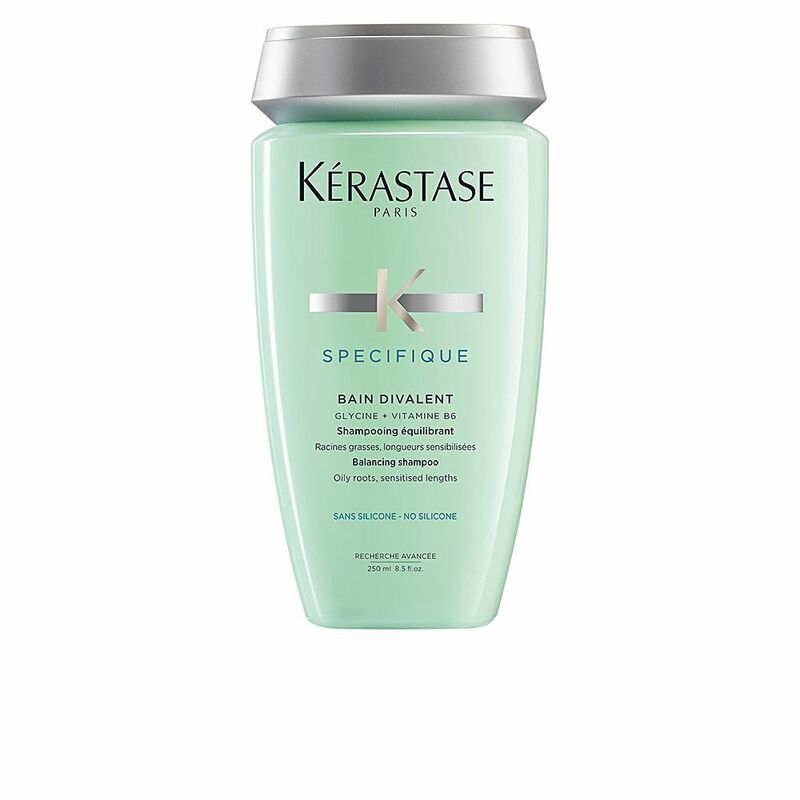 A shampoo created to treat greasy roots, regulating the excessive production of sebum, while exerting nutrition 'intelligent' only on sensitized areas or dry ends. 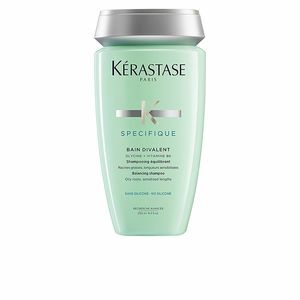 This shampoo cleans and purifies hair with a tendency to oil up, helping the hair fibre to regain its lost softness and natural shine. 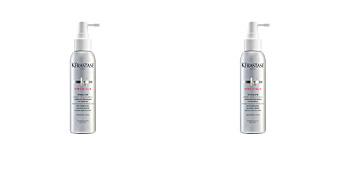 Its mission is to clean and purify the scalp gently and thoroughly to regulate and balance the overproduction of sebum, and to avoid an 'oily' appearance in the hair. 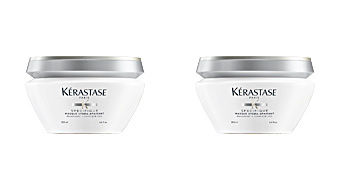 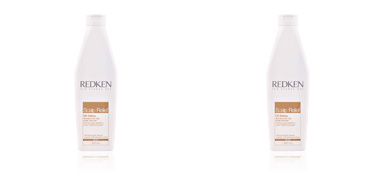 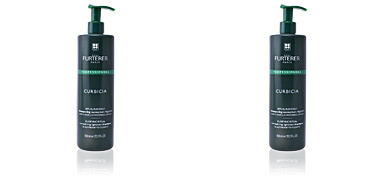 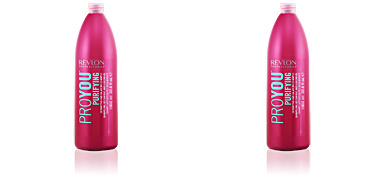 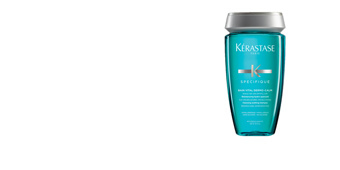 In addition, its formula has a nourishing effect on dry ends, improving the overall appearance and health of the hair. 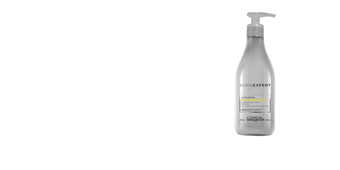 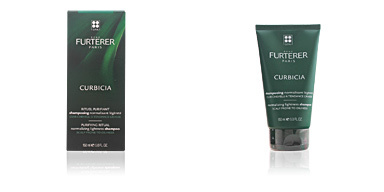 · Glycine®, with moisturising and strengthening properties. 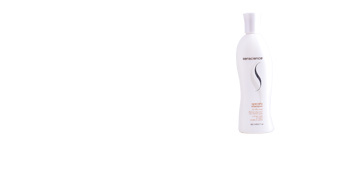 · Vitamin B6, delays the production of sebum.